The piece in the YouTube video is not exactly the same as that on the [Hidden link. Register to see links.]. The English translation of the video description mentions something about "QLSO Platinum", which is a software instrument package (also known as [Hidden link. Register to see links.]). My guess is that the arrangement in the video is fan-made or something, but it's not an official release. Anyway, I think the lossless download is still available [Hidden link. Register to see links.] (from the old lossless thread). Last edited by Space Lion; 10-11-2018 at 02:44 PM. Anyone happens to have the Tobal 2 soundtrack by any chance? Last edited by daty2k1; 10-12-2018 at 05:23 AM. Does anybody know where to find? Last edited by tomporory; 10-12-2018 at 03:40 PM. can someone reup the Amnesia Dark Descent ost ? Also anyone got the ost for SOMA? Last edited by murlakatamenka; 10-13-2018 at 03:00 PM. Be mindful of others and set your max sim downloads to "1." 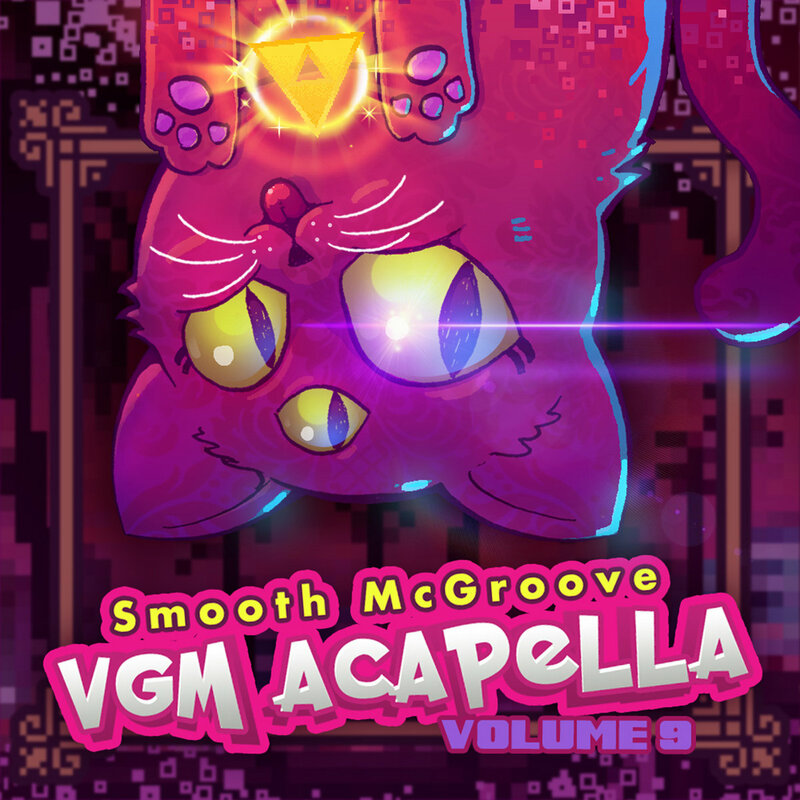 Smooth McGroove Video Game Music Acapella Volume 9 for anyone interested. Does anyone have volume 8 in FLAC ? Searched more than once to make sure and couldn't find it posted on the forum. Actually does anyone have ALL volumes in FLAC ? You can find 1 through 7 (but not remixes) in DHT/Magnet 09f25efdf7442b7fdd5b854ff9d018ed9d0f198d. I have all of them, except remixed vol 2 since that's considered lossy, even under flac file format. Was recorded lossy, can't do much about it. These are on my MEGA folder which you can find out by checking my signature. Marvel's Spider-Man for the PS4, is anyone actually currently tackling this? Quite a few people have uploaded it in separate threads. Last edited by Shadow Paladin; 10-16-2018 at 09:19 PM. Finally found it on some obscure forum. Reuploaded [Hidden link. Register to see links.]. I should have specified, A game rip, I'm wondering if anyone has tackled a game rip for this score? But now im thinking this might be the wrong place to post that. my bad, thanks for your help though. Last edited by birsoo; 10-19-2018 at 08:59 AM. Does anyone have Monster Hunter Orchestra Concert ~Shuryou Ongakusai 2012~ in flac? Last edited by aerithlove; 10-23-2018 at 03:45 AM. This... I've been wanting this for a long time also the 2016 and 2017 versions. All formats as provided by [Hidden link. Register to see links.]. Extra tags/metadata added via dBpoweramp to include performers and/or lyricists undisclosed by the soundtrack release (Sourced from in-game credits, in-game splash screens or other official material), with empty "GENRENUMBER" & "MOOD" removed (All identifier numbers remain). Includes text files with official lyrics along with staff credits in both English/Rōmaji & 日本語. 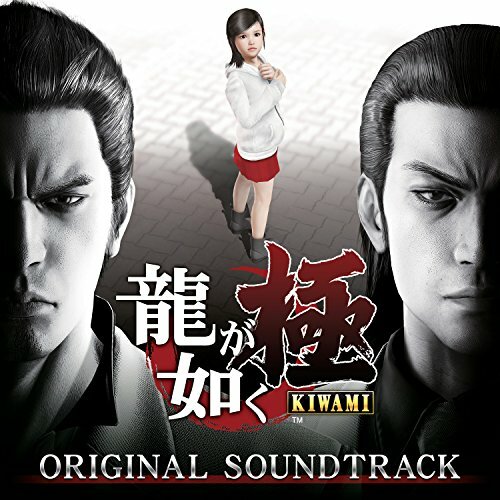 The full Official Soundtrack remains available from such distributors as iTunes & Amazon Japan, with mora.jp (Region Locked, potentially by-passable by VPN, Japanese Bank/Credit/Currency-Card required) & E-Onkyo (Region Locked, VPN ineffective) providing 24bit lossless options. Please consider supporting the official releases if possible. 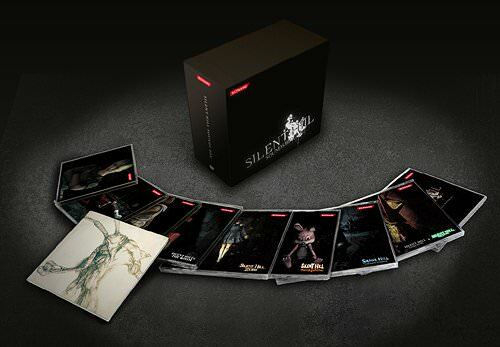 hope it sells well so Capcom realizes that they need to translate and release the missing Games.